Looking to host all or part of the bar at your event? Unique Dining can help by supplying the alcohol, the servers, and the liquor license required to do just that. 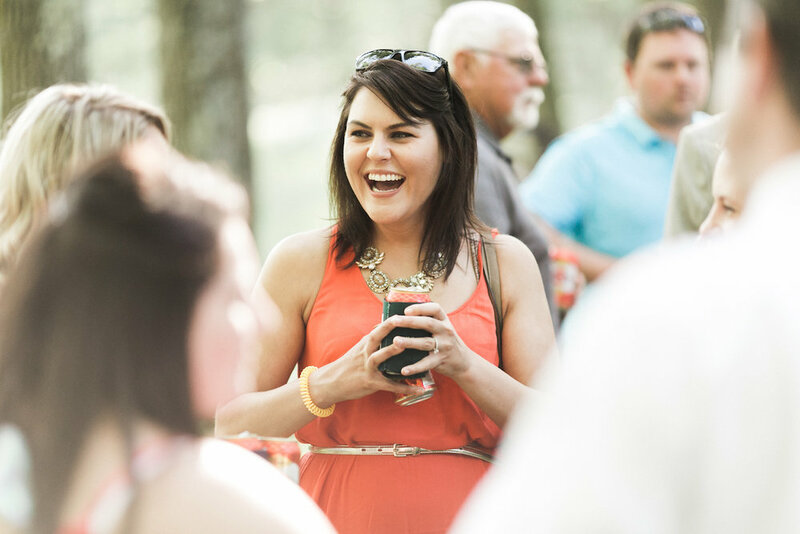 Choose from one of our hosted packages or add on a cash bar for those who would like to imbibe. Client can provide any necessary items to properly serve their product, including but not limited to: ice, cups, beverage tubs and/or coolers, straws, cocktail napkins, keg taps, wine/bottle openers, mixers, garnishes, etc. Or we can provide these items for a fee. We cannot charge your guests for alcohol that you provide so any product that you provide is free for your guests. Just make sure it's unopened so we can serve it. If you're interested in finding out more about our Bar Services, check out our BAR MENU and CONTACT US or call us at (763) 754-6521.